The new door frame was inspired by the popular design of the smartphones. The round corners of the frame in combination with flush hardware and angular door leaf edge represent a special tension that makes the entire door element a harmonious unit. Simple and special is the base statement which characterizes these bespoke door frames to the point. During development, particular care was taken to make the smart frame as compatible as possible, therefore it can be fitted in any type of opening without any extra building work involved. Custom interior doors are made from a superb combination of design and technology. Doors4UK supplies modern doors in a large range of varieties regarding their colour and their design. New modern doors are able to give your home the proper look that it deserves. Moreover, all modern doors are very light in weight and because of that, they are easily installed. They do not pose any of the problems that you would have faced with earlier heavy wooden doors. Modern doors have more strength than the earlier heavy wooden door and also they are a lot more durable due to the surface that is used in their manufacturing process. 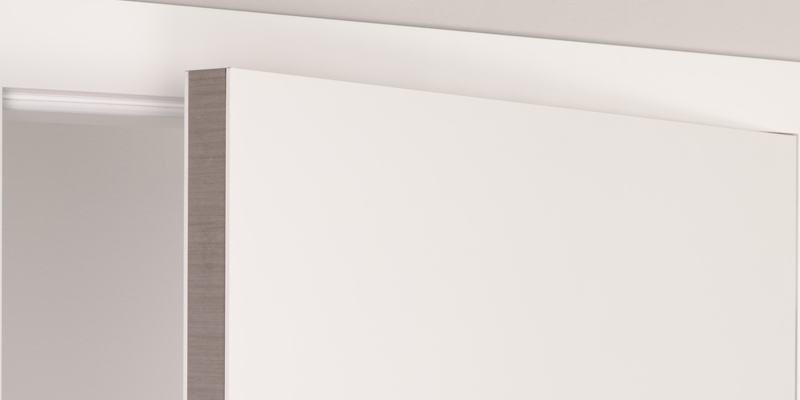 Grauthoff Doors Group has been awarded the Design Awards for the Fine Line Surfaces with Design Door Edge. The Iconic Award is the first international architecture and design competition, which takes into account the disciplines in their interplay. The development of a new product design presents many challenges with many questions to answer. Therefore the innovation team combines ideas from product management, sales, interior design and marketing putting together and inspiring from many areas of design. Their work broth to life the bespoke door frames with round corners and modern door edging. 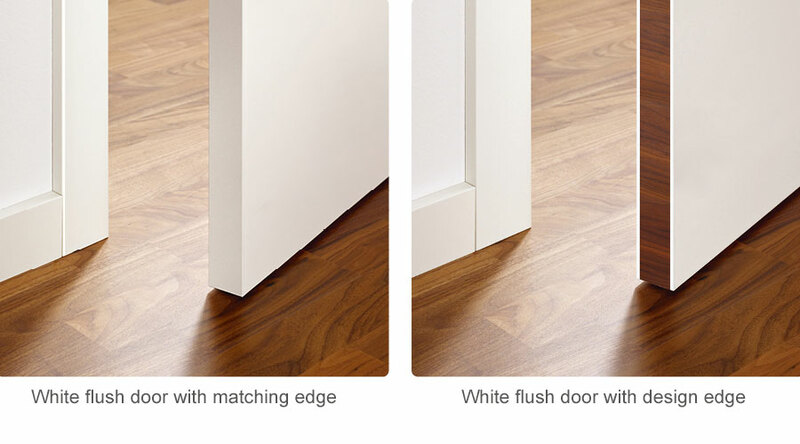 With the door edging strip option it has been introduced a connection between the floor and the doors, well seen by interior designers. 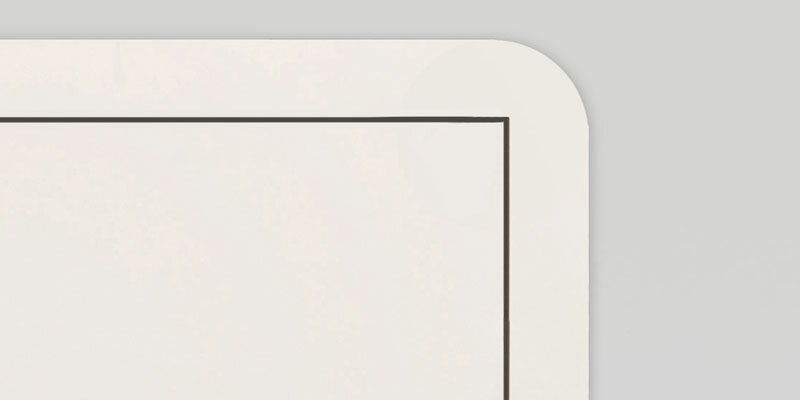 The door design edge is a perfect example and stands as a representative of many other small details, whether visible or not, which always makes special a door set from the German factory. Behind every colour there is a story, in which the passion for life and living comes with doors for expression. Discover this passion with our designer doors!